101 Wildforest Dr, Homewood, Alabama 35209.
to join with us in service and God's word. With the peace of God inside. The Great Mercy Theological Seminary is established by Dr. Joseph Adler Jocelyn with a vision to rapidly equip the underprivileged Ministers believers in Christ of Haiti, who are in a state of strong desire and fire for their call. We have developed a program of study that allows the underprivileged Haitian pastors, teachers, and counselors to continue on a journey to experience a dynamic increase in their vision and foundation of the embodiment of their ministry for the Lord. To help the Haitian Ministers to spread the Word in their communities. To prepare God-called haitian people to serve as ministers in the Church of Jesus Christ. Our program, however, is grounded upon the firm belief that in order to be useful to active Christians, it must be centered upon actual study of the Scriptures as God’s holy and infallible word. Therefore, GMTS has placed a great emphasis upon exegetical and expositional Bible courses in all of its programs, often requiring students to go verse-by-verse through key books of both the Old and New Testaments.  Integrate Christian faith and work: understanding their vocation within the triune God’s grand story of redemption revealed in Scripture. GMTS enhanced level of opportunities available to the Haitian Ministers for kingdom business through Great Mercy Ministry Training Interest with Free Seminary and Skill Development Programs, trainings and Enhanced mobility with Evangelization and Missionary Services development. Doctor Joseph Adler Jocelyn is the Executive Director of Great Mercy Haitian Ministry and oversees the work of both the Great Mercy School of Divinity and the Board of Directors. Outside GMHM, he has held positions of Community Relations at the Consulate of Haiti in Georgia and leadership in organizations related to Pastoral Ministry, including the Haitian Baptist Fellowship, the West-Metro Pastor Association of Georgia to develop criteria for recognition of those Associations. An ordained minister, Dr. Jocelyn holds a Master degree in Diplomacy from Academia Diplomatica de Chile, Santiago, Chile, a Master degree in Bible Studies from The Sure Foundation Theological Institute in Seminole, Florida, a Doctorate in Theology from Andersonville Theological Seminary in Camilia, Georgia. 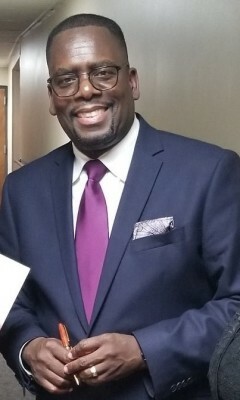 He served as the Pastor of The Great Mercy Haitian Tabernacle Baptist Church 2007 to 2015 and, before that, as a Pastor of Apocalypse Baptist Church, New Jerusalem Baptist Church and First Haitian Baptist Church of Douglasville and He is actually the Pastor of Burning Lamps Church of the Nazarene in Boaz, Alabana. Dr. Joseph Adler Jocelyn is not only a prayer warrior but also a theologian, pastor, , motivator, teacher, devoted apostle, and more of his pastoral functions, is also a diplomat. Author of Multiple books "La Restauration est encore Possible," "Accélération Pastorale", "Accélération de la Grâce", "Prière pour accélerer le feu de Dieu" "Dominateur des Bénéditions Excellentes", Vaincre l'Impossibilité, Reprendre la Clé de votre Destiné. Dr Adler is married to Myldraide and they have two children, Myel Shaddai and Jaspe Rachel.